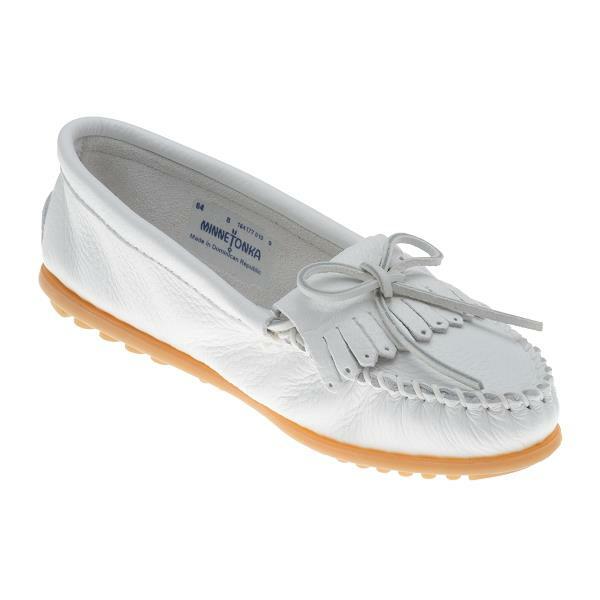 Minnetonka 0064 - Soft, supple, genuine white deerskin - the ultimate in luxurious comfort. 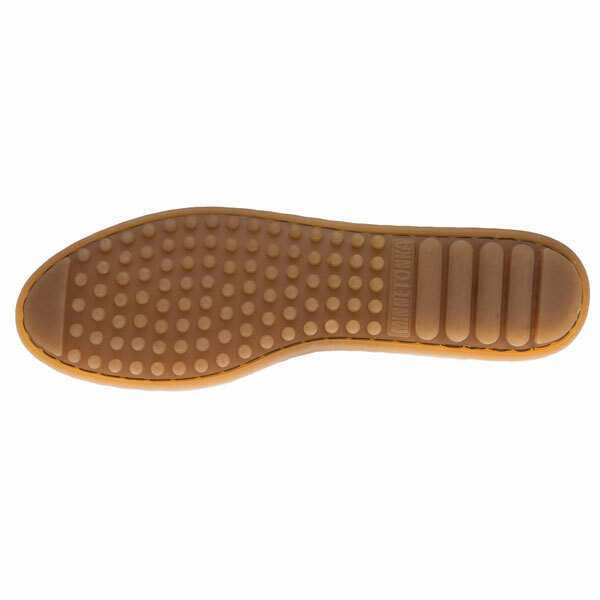 Traditional style with cushioned insole, sporty lightweight rubber sole. Other colors available. 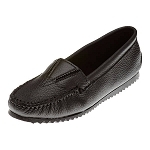 When my mother came to visit me not so long ago I showed her the Moccasins I had not long bought. 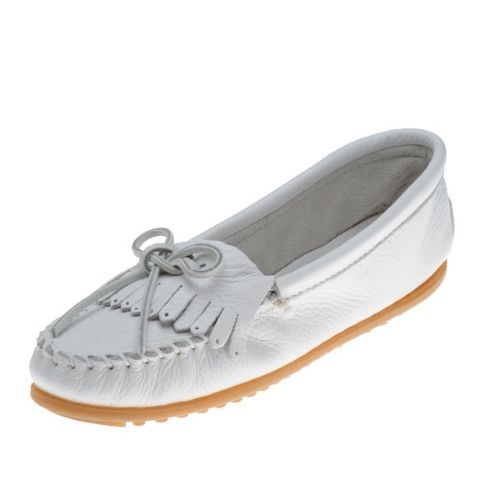 She tried them on & thought they were just great & could not get over how comfortable they were.She will be 84 in about 7 days so I bought these ones for her birthday as she loves the color white.